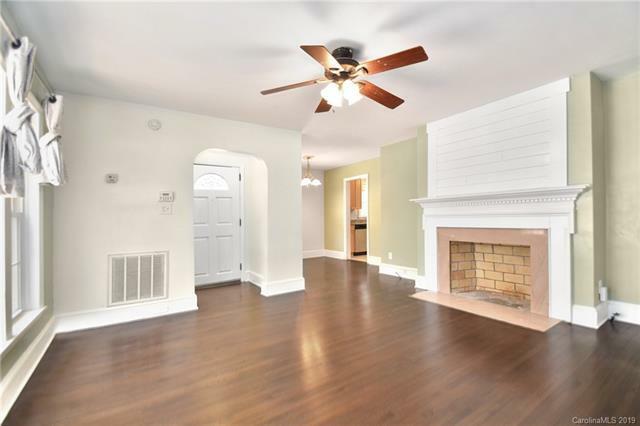 Full brick ranch with stunning curb appeal in Eastway Park! 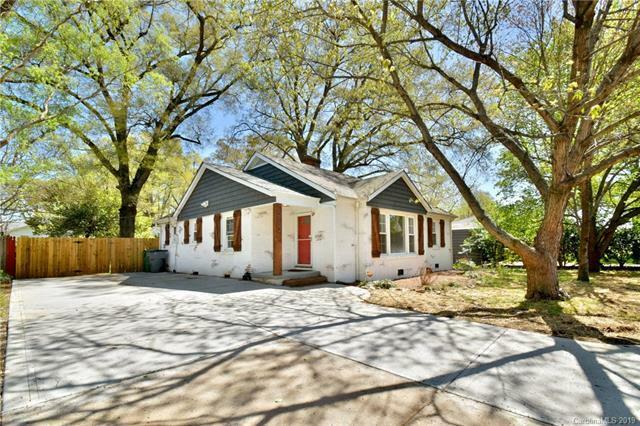 Renovated, move in ready, and just minutes to Uptown, NoDa, and Midwood. 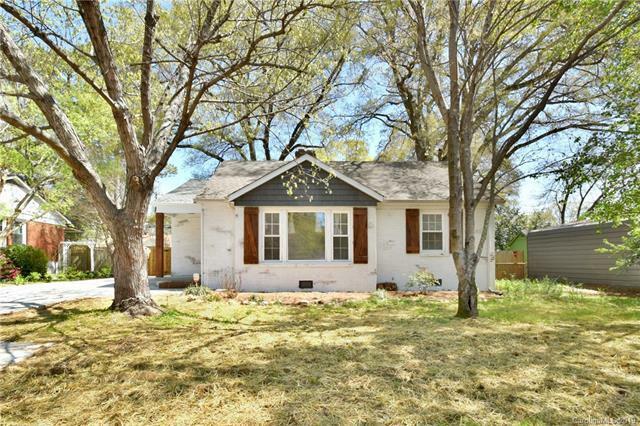 New extra wide concrete driveway, private fenced back yard, and a brand new deck overlooking the peaceful backyard & beautiful aged oak trees. Very chic look with a custom exterior, white mortared brick, cedar post/shutters, and new blue siding. 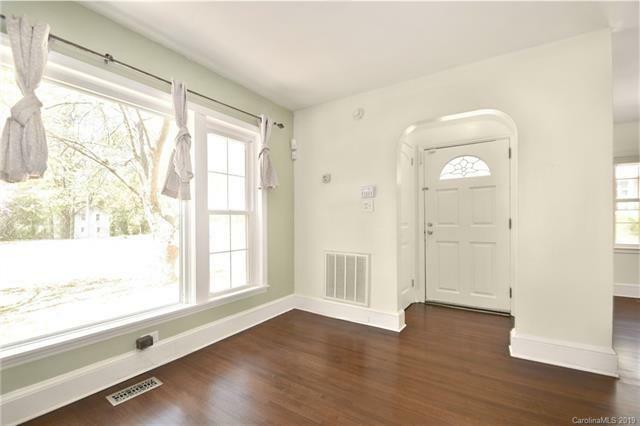 Main living area has a large bay window letting in natural light, and a fireplace with a shiplap centerpiece. Newly stained and refinished original hardwoods throughout, along with tile in the K&B. Large kitchen with plenty of counter space and cabinets, plus ss appliances & granite countertops. Laundry room & pantry tucked away behind kitchen. Spacious bathroom with full tile tub/shower combo. Good sized rooms with built in storage, and another fireplace in the master! Come fall in love with this charming home and enjoy the convenience of being so close to so many great places! Offered by Kim Garrett Realty. Copyright 2019 Carolina Multiple Listing Services. All rights reserved.